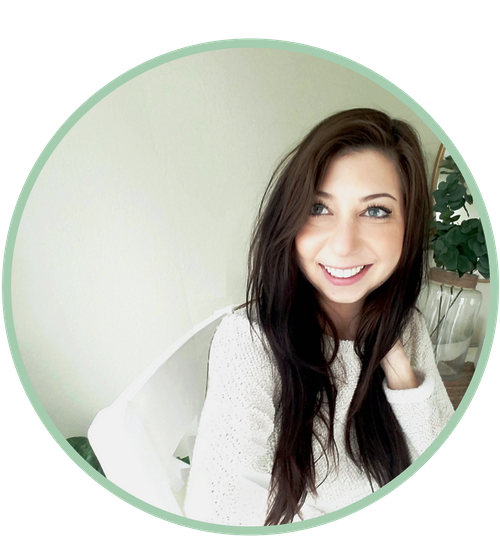 I love helping service-based business owners just like you stand out online with smart marketing strategies & a stunning website so you can start turning visitors into paying clients, and take your business to the next level. Coaches, general contractors, and wedding vendors are just some of the awesome business owners I've worked with. If you're a service-based business owner in a competitive industry, you know you need to be strategic in order to stand out online, and I'm here to help you do it. I want your online presence to be wildly profitable. Your business' success is my top priority. I'm all about building websites that aren't just pretty to look at, but are profitable, too. I'll factor in the things that make you and your business unique in your industry so you can stand out from the rest in your industry (even if it's super saturated). Also, pretty colors and graphics are great (actually, they're my favorite), but instead of focusing solely on them in your web design, I also create a plan to strategically guide visitors through your site and capture hot leads by getting them to click, engage, and inquire for your services. In other words, your website will work for you, fueling your business' growth for years to come. I know that growing a business online can be overwhelming, but it doesn't have to be.  I'm here to make it simple with straightforward web design and marketing services to help propel your business forward; getting more exposure, attracting amazing clients, and getting them to take action. I've experienced what it really takes to build, market, and run a service-based business in the real world - & not only that - but how to actually make it profitable. I studied Psychology at UCSD, and love blending that knowledge into my work. After all, you have to know what makes people tick if you want to have a powerful online presence; like how to attract an audience, engage them on a deeper level, and build trust, authority, and demand to turn that traffic into sales. I have two orange cats, a brother and sister named Chance & Callie, and they're pretty rad. All jokes aside, I truly believe that all business owners, no matter what you sell or what industry you’re in - yes, that includes you - can run a business any way they want, and make a killing doing it, and I'm here to help you make it happen. Wanna Know More About Working with Me?